First Time Customers $49 Special For 1 Hour Massage! Advanced Massage and Movement offers a fantastic way to improve health without drugs or surgery. Advanced Massage and Movement is the place people throughout the Flower Mound, TX area turn to live healthier, more productive lives. People know that our massage therapy services serve many needs at very affordable prices. Whether it is neuromuscular, myofascial massage or every kind of stress-reducing massage, We will help make life easier! We recommend buying one of our gift certificates for the perfect way to show someone you care. Many patients buy a gift card as a gift to themselves. We highly recommend this! The prices simply cannot be beat for the benefits received. We guaranteed that! Ask us for more information! Turn to us for massage therapy services that are customized to each patient in a compassionate, understanding, and relaxing manner. We have advanced massage techniques available to suit your purposes in a very affordable manner! 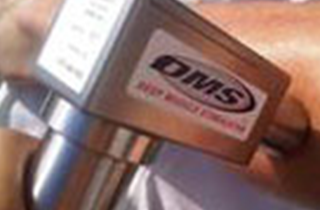 We continually amaze patients with our qualified DMS therapy. We get to the core of sciatic, pain, stiff joints, and other health ailments that hinder functioning. We offer different treatment plans to satisfy many needs and available resources. Many health ailments stem from deep muscle tissue malfunctioning. Our DMS therapy programs offer the perfect solution. 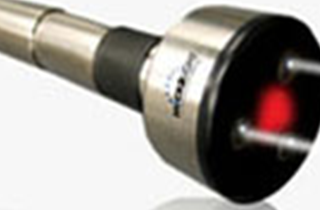 Laser therapy provides instantaneous results in a comfortable, relaxing, and impressive manner. Many patients love talking with us about this specialized form of therapy. Nothing pleases us more than helping our patients become well-informed consumers who take control of their health. Take the mysteries out of living a more productive, comfortable, and rewarding life in the Flower Mound, TX area by emailing us at Advanced Massage and Movement. We are always willing to help people overcome health ailments in a cost-effective, individualized, and beneficial manner. Send us an email today for more information.